Participants of the Pokemon GO Safari Zone event at Sentosa will be able to take a closer look at Pokemon’s very own fashion brand! 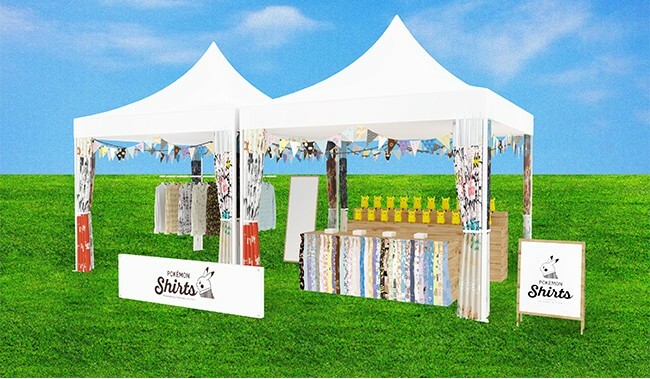 The event’s organizers have revealed that a Pokemon Shirt booth will be present at the event – showcasing several designs from the fashion line. Unfortunately, no shirts will actually be available for sale, although visitors can get special stickers to mark their visit to the booth. Check out more details of when the booth’s operating hours below.